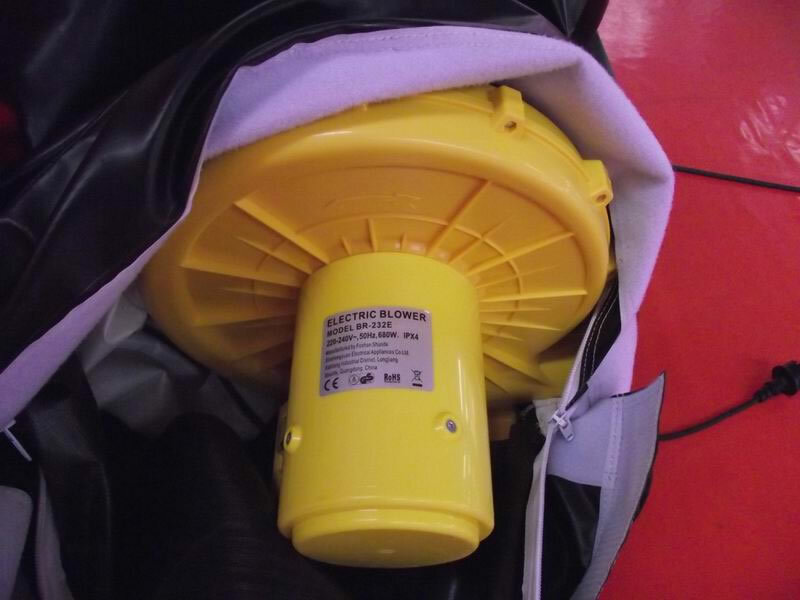 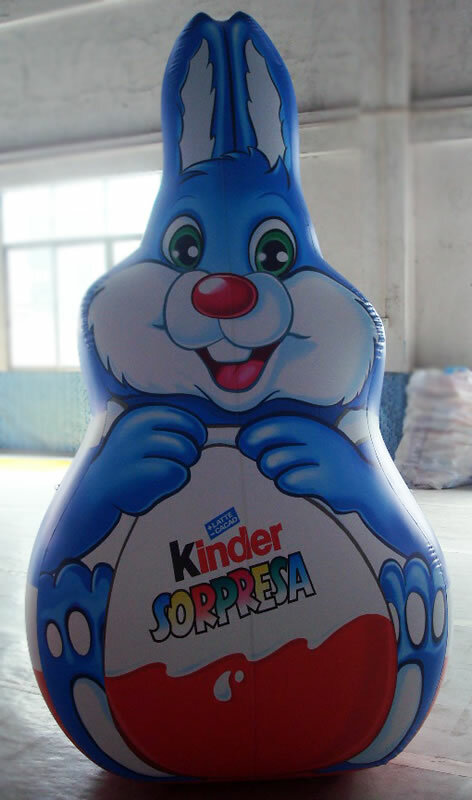 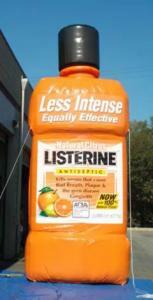 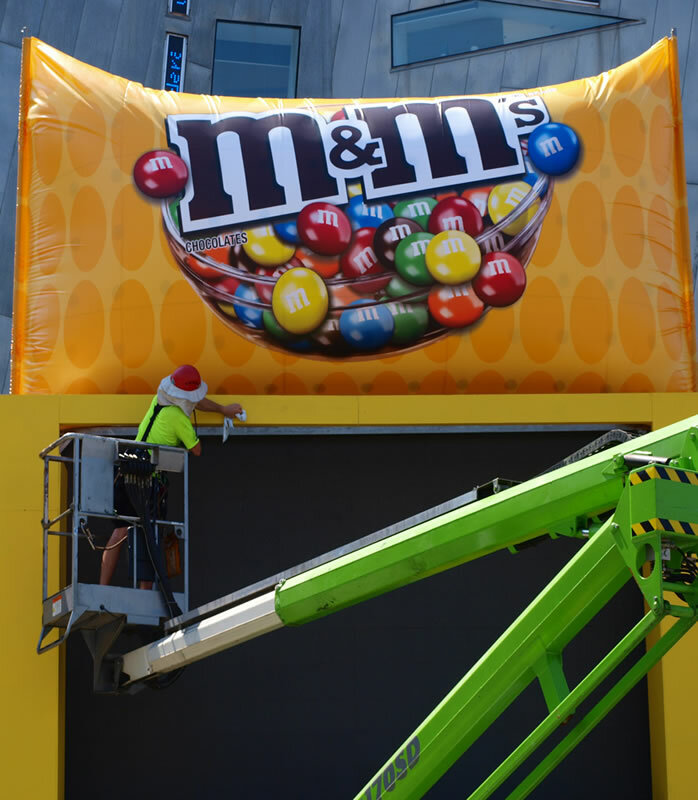 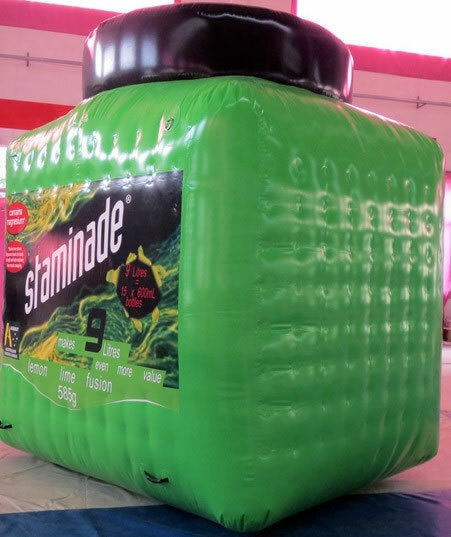 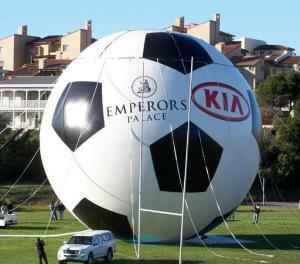 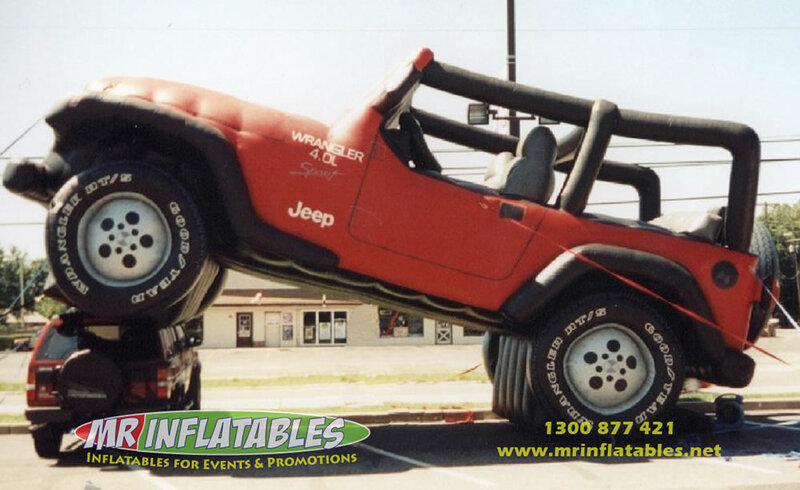 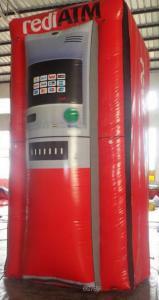 Mr Inflatables will recreate your brand/product as an inflatable product replica! Imagine your product larger than life. 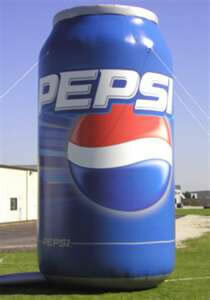 A Huge can of soft drink. 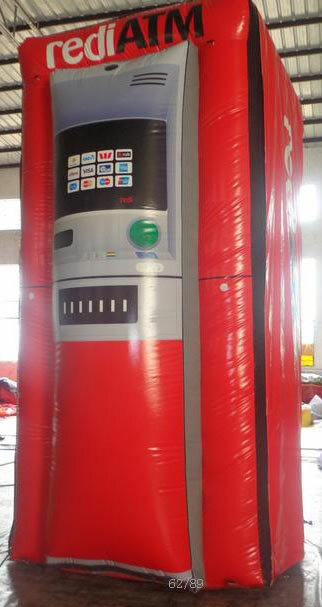 A giant mobile phone. 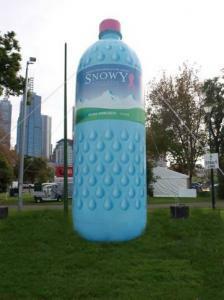 Or even a humongous glass of beer. We’ve created them all from our customers brands, and are ready to do the same for yours! Get an inflatable and get noticed! 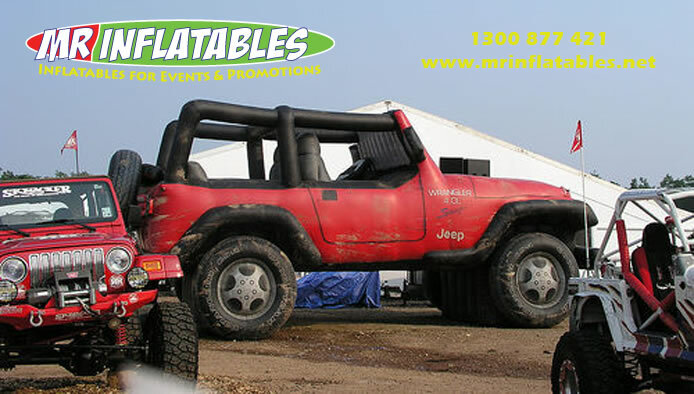 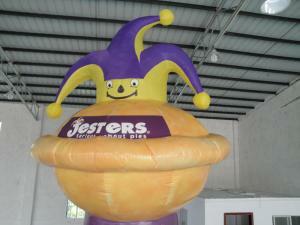 Mr Inflatables specialises in custom designed inflatables, built on time and on budget. 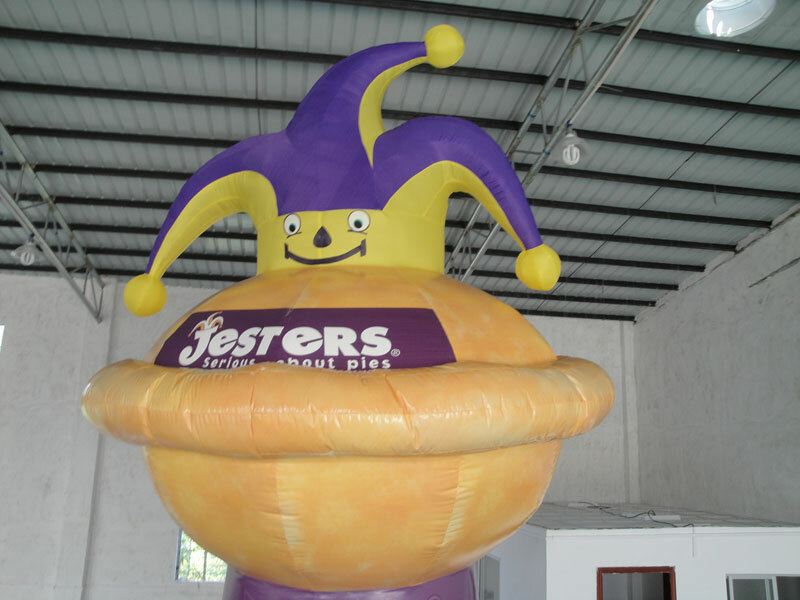 Whether you want to buy or hire commercial inflatable balloons or provide the perfect amusements for your next event, you will find the ideal product at an affordable price right here.